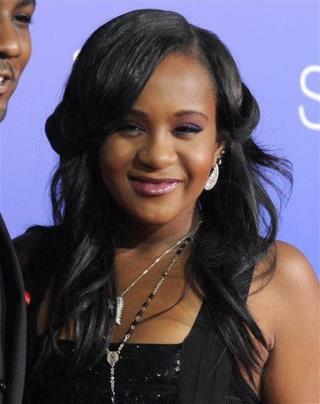 (Newser) – The lawyer who represents Bobbi Kristina Brown's estate says the cause of her death is clear: It's boyfriend Nick Gordon. Her conservator has filed an amended lawsuit that says Gordon gave Brown a "toxic cocktail" that rendered her unconscious, at which point he placed her face down in a bathtub full of water, reports TMZ. He then got into bed with a female guest and said, "Now I want a pretty little white girl like you," says the lawsuit. Someone else in the home found Brown after about 15 minutes, and the authorities eventually were called. Why is anyone even interested in this girl? She did NOTHING in her life; her only 'claim' to fame/money/prestige was that she was the daughter of someone. Wow, such a detailed story - after the fact. No mentions of this for how many months? Sounds like the finger pointing has begun. SHOW ME THE $$$$$$. That life policy must have paid $500K.